Brand new heated upper seat element with wiring connector. Extremely rare. 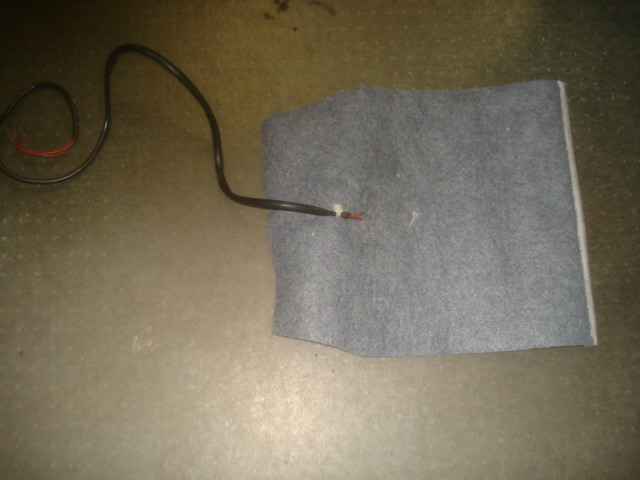 This is a new never installed upper heating pad. Fits left or right seat.